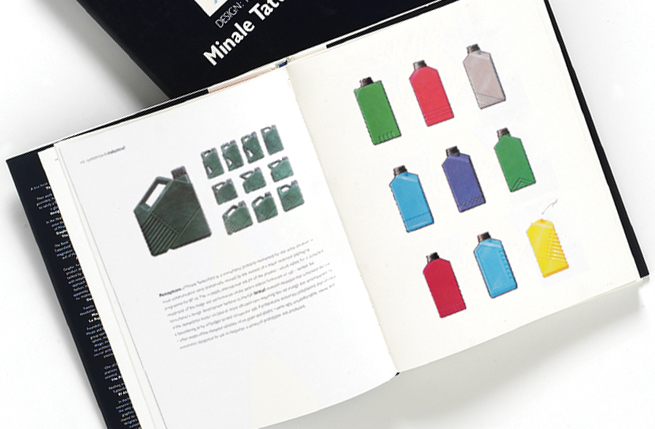 The world of Minale Tattersfield was the fifth in a series of books written to explain the Minale Tattersfield design process and philosophy. 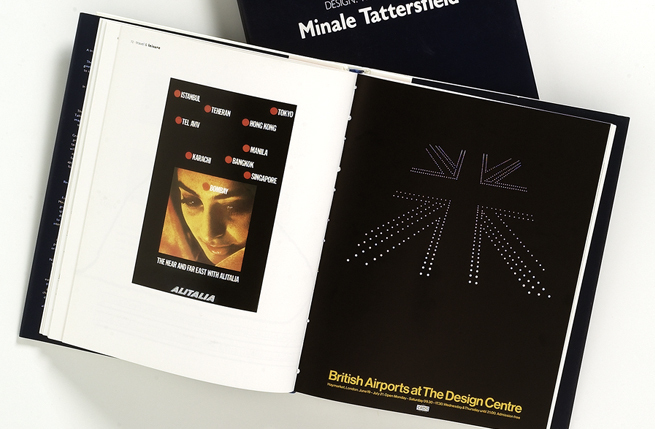 The world of Minale Tattersfield was the fifth in a series of books written to explain the Minale Tattersfield design process and philosophy. Following its publication in 1990 it became an immediate sell out. Clearly and consistently it illustrates how the fundamental principle of big ideas based upon firm strategic understandings, add value to a brand. 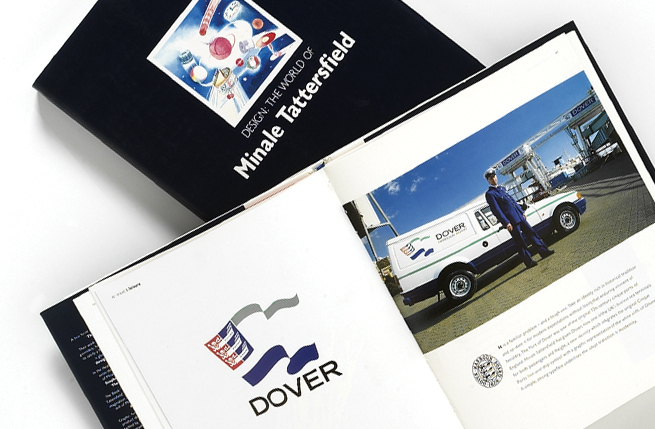 This was the way Minale Tattersfield approached design then and still does today.